Lonsdale Health Products provides high quality contract manufacturing packaging services to the health food and related industries. Lonsdale Health Products has expertise stretching back over 40 years to the earliest days of the modern health and sport supplements industry. To chat to one of out team contact Lonsdale Health Products Ltd in Lancashire on 01524 241007 or email us at enquire@lonsdalehealth.co.uk. 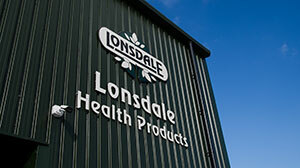 Lonsdale Health Products is a family-owned producer of vitamins and supplements situated in the Yorkshire Dales which manufactures high volumes of tablets, capsules and blended powders while offering a friendly, personal service - our unique selling point. With more than 40 years of experience, we have the technical skills to take your product from the initial concept through to the finished item for runs of up to five million. A new, fully packaged and labelled product can be made from scratch in four to six weeks, utilising the services of our chemist and manufacturing staff. 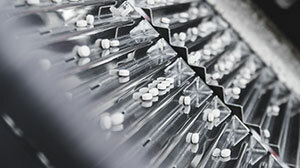 We are flexible enough to produce shorter runs with a minimum of 50,000 tablets and capsules - uncommon among contract manufacturers. It also means that customers deal with the same people every time they visit or ring and build strong relationships with us. Lonsdale Health Products has advanced equipment and processes that you would associate with high-quality contract manufacturing. 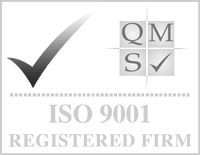 We comply fully with all UK legislation and are US Food and Drugs Administration compliant. 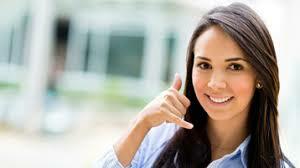 Contact us on 01524 241007 to find out why you should use us to bring your special supplement to market. And be aware that once we gain a customer, we keep them!